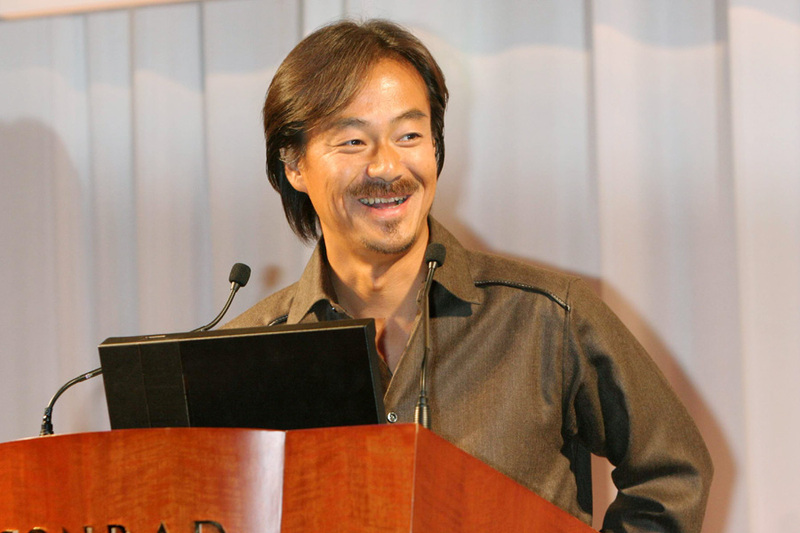 Ever wished to have the producer of the Final Fantasy series in your Mii collection? Well, now you can. Hironobu Sakaguchi has made his Mii available for fans to scan into their Nintendo 3DS consoles. Released via his Twitter account, Sakaguchi's Mii character can be added to a 3DS console by selecting the Mii Maker tab, then selecting QR Code/Image Option. Once ready, scan the QR code which you can access by clicking the link below. Enjoy!